What do chanting football fans, jostling fruit markets, solemn ceremony and joyous dance all have in common? On any given day in south-western Sydney all of this is happening, side by side. South-Western Sydney is one of the most culturally diverse regions in the world. Walk down one of our streets and you may pass by every ancestry on the planet. How do these communities celebrate? How do they work, play and travel? 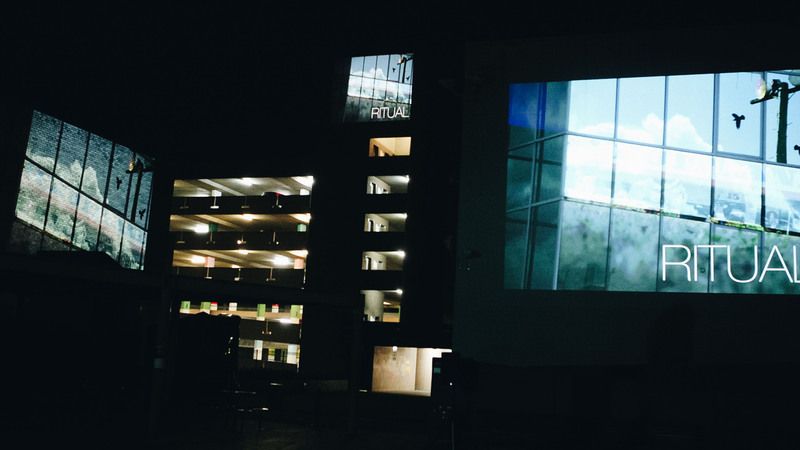 Ritual investigated the glorious diversity of life in the area and presented it as a large-scale, multi-channel, 45-minute, audio-visual display projected against Liverpool buildings in 2013. From the graf at the Powerhouse silos to the fruit markets in Cabramatta. From a traditional Mandaean ceremony to the chants of a Wanderers game on home ground. 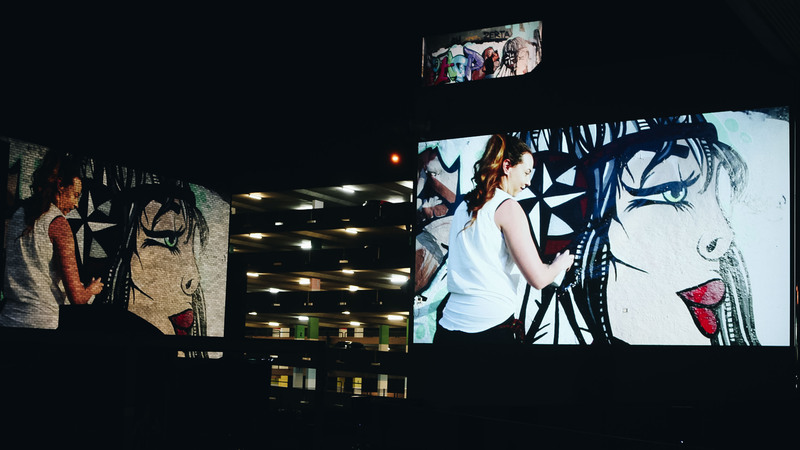 In Ritual, the people and places of our community were showcased at large, through a number of huge video projections, cast against the tall walls of Liverpool Library in the Liverpool CBD. Dig deeper, and you’ll find that Ritual also celebrates the success of CuriousWorks’ long-term community program in the area. The show pulls together video material shot over six years of working with communities in south western Sydney. 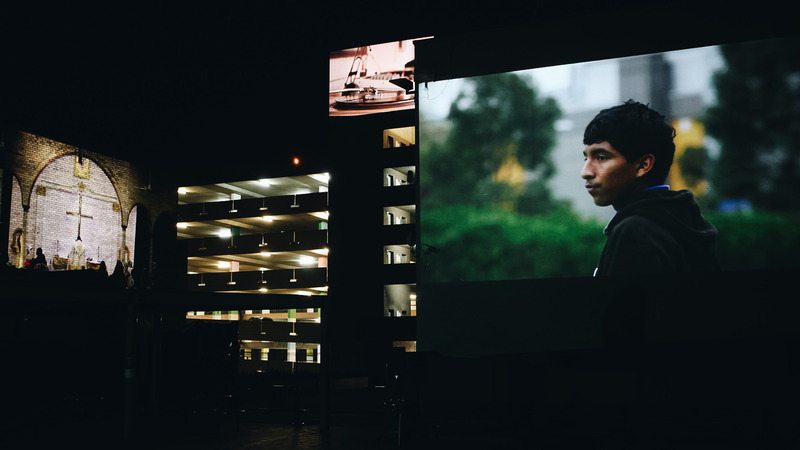 It features footage from a huge array of western Sydney locals – from professional filmmakers to school students to cultural leaders that are coming up through the company’s ongoing community arts program. 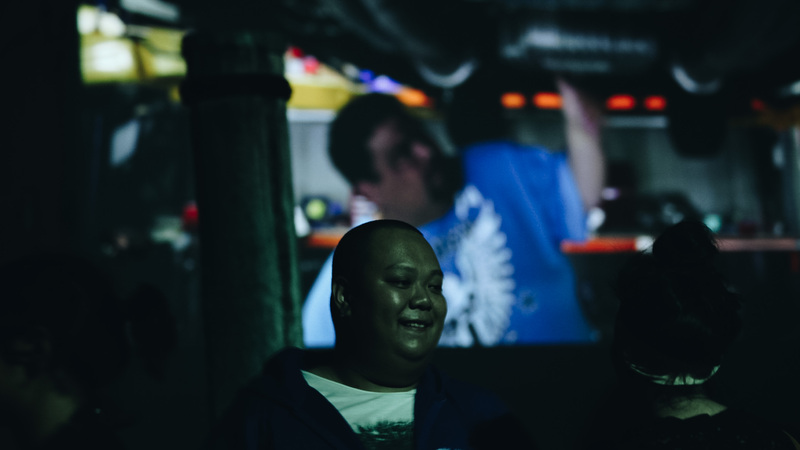 The visuals are supplemented by a world music score, swaying from global talent in the world music scene to tracks by brilliant local Western Sydney musicians. Ritual was created by Elias Nohra and S. Shakthidharan. Guido Gonzalez was mentor/facilitator, with content shot by Guido Gonzalez, Elias Nohra and the Curious Creators. 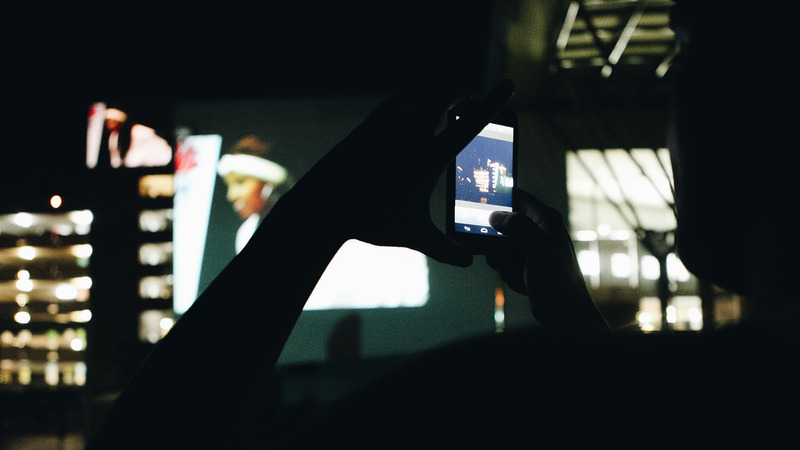 Ritual was an initiative of CuriousWorks; funded by Arts NSW and the Australian Government through the Australia Council, its arts funding and advisory body, and supported by Liverpool City Council and Casula Powerhouse Arts Centre. Always was, always will be Aboriginal land. Our office is located on Tharawal country. Our work takes us across Tharawal, Dharug and Eora lands. We acknowledge the traditional owners of the land on which we work, and pay our respects to Elders past, present and emerging.